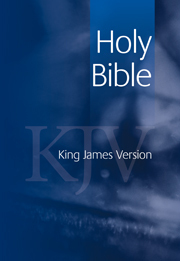 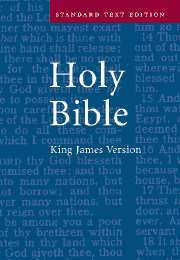 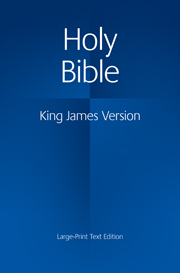 The KJV Black-Letter (Brevier) New Testament and Psalms provides in one slim volume the most familiar parts of the Bible. 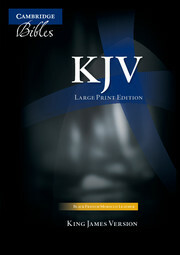 At 61/2 x 41/2 inches, this book is a handy size to carry, and the size of print makes it easy to read. 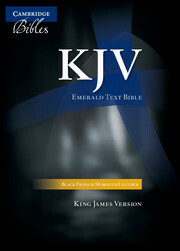 This New Testament will fit easily into a pocket or handbag. 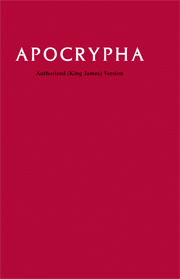 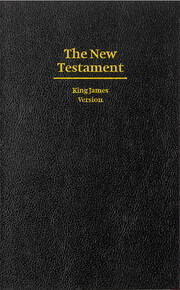 Available in three bindings, this edition will suit those who prefer to read the New Testament printed in the traditional black-letter style. 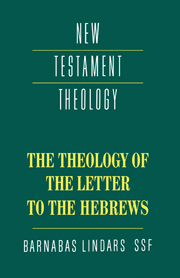 The hardback has coloured edges and comes shrink-wrapped, making an ideal gift. 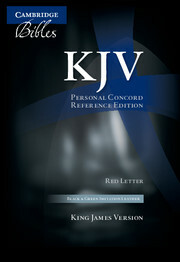 The soft French Morocco bindings include ribbon marker and gilt edges; each comes in its own attractive King's College gift slipcase.